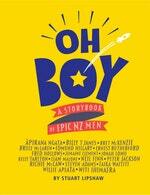 OH BOY is the perfect book to accompany our best-selling GO GIRL. 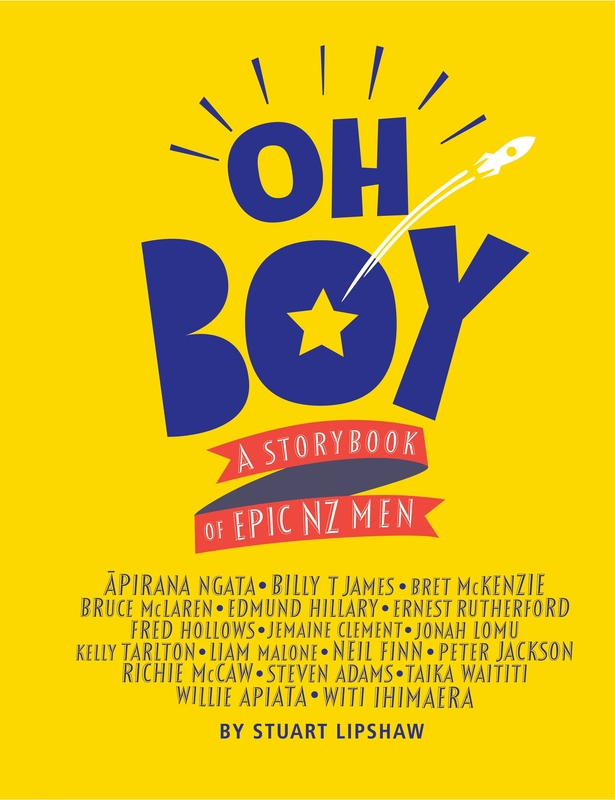 Chock-full of stories about brilliant Kiwi men who followed their dreams and made the world a better place, it's an inspiring and essential storybook for children of all ages – grown-ups included! Heroes can wear rugby boots or ballet shoes. They can go on adventures, build rockets, or save lives. 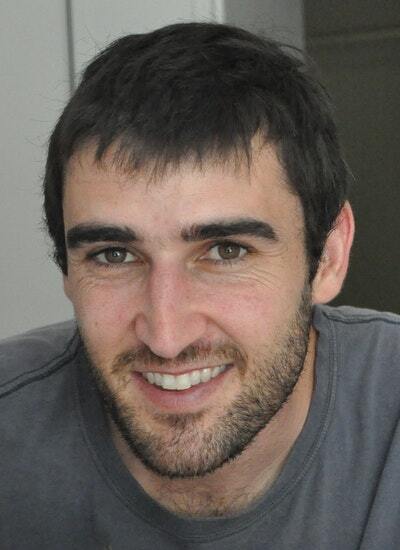 They can change the world with a shovel, a microscope or an idea. Just some of the amazing men whose stories are featured in this book are Billy T James, Bret McKenzie, Bruce McLaren, Edmund Hillary, Ernest Rutherford, Fred Hollows, Jemaine Clement, Jonah Lomu, Kelly Tarlton, Liam Malone, Neil Finn, Peter Jackson, Richie McCaw, Steven Adams, Taika Waititi, Willie Apiata, Witi Ihimaera – and many, many more. Find out all about how they rose to the challenge and overcame obstacles and stereotypes about what men can do! Their stories are accompanied by equally fabulous portraits specially created for the book by ten exceptional New Zealand-based illustrators: Ant Sang, Bob Kerr, Daron Parton, Elliot O'Donnell (aka Askew One), Fraser Williamson, Michel Mulipola, Neil Bond, Patrick McDonald, Toby Morris and Zak Waipara. A companion volume to the number-one bestseller GO GIRL, OH BOY is essential and inspirational reading for New Zealanders of all ages. And that includes you too, grown ups! Love Oh Boy? Subscribe to Read More to find out about similar books.